Are you having a PR event for your business or are attending a roadshow and want to stand out from your competitors? Are you having a party and want to make sure your guests have the best time? Well, maybe you should consider custom boxing machines! Now you have the opportunity to design your very own boxing machine, with all of your branding or favourite images. It has never been easier to create the exact style that you are looking for. At Arcade Direct, our fantastic design team can do anything; so, check them out today! What are the advantages of choosing a custom boxing machine opposed to a normal arcade machine? You have the freedom to customise your boxing machine to make it fun, eye-catching and reflect your business. You can use images, as well as slogans and branding in any design that you want, including on the sides, back and front. 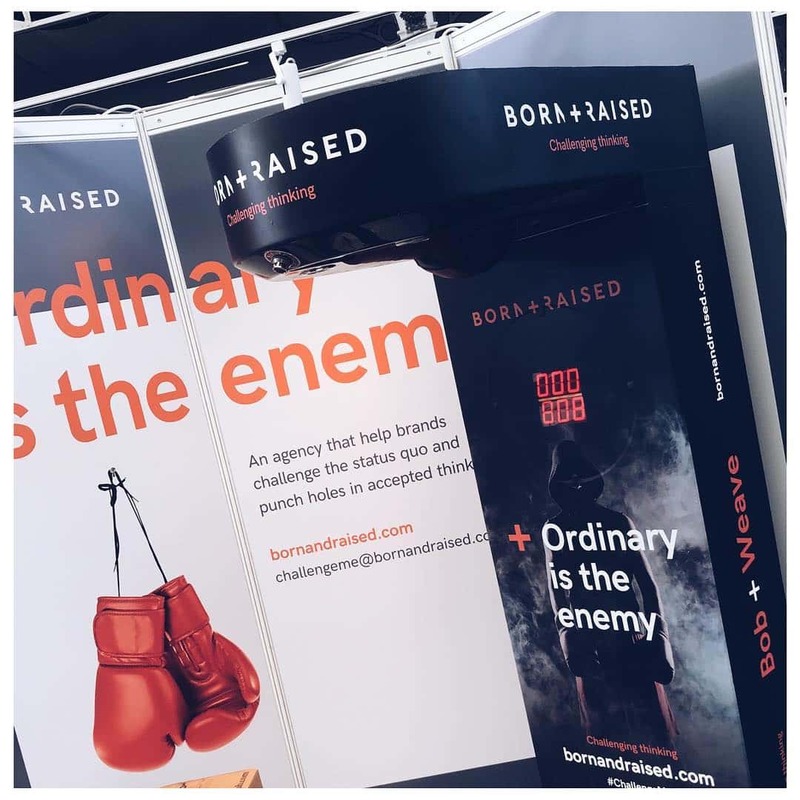 The great thing is that you can use a custom boxing machine for advertising and this is going to make your business instantly stand out. People love to play games and they won’t be able to resist having a shot on the punching bag. You can make it into a competition, with prizes for the person that has the highest score. People will take notice and remember your brand. For example, there have been several brands and businesses that have ran successful campaigns with a custom boxing machine. This includes Juicy Couture that had their fantastic personalised boxing machine in the Trafford Centre in Manchester. This was a hit with passers-by who loved to test their punching skills on the machine. 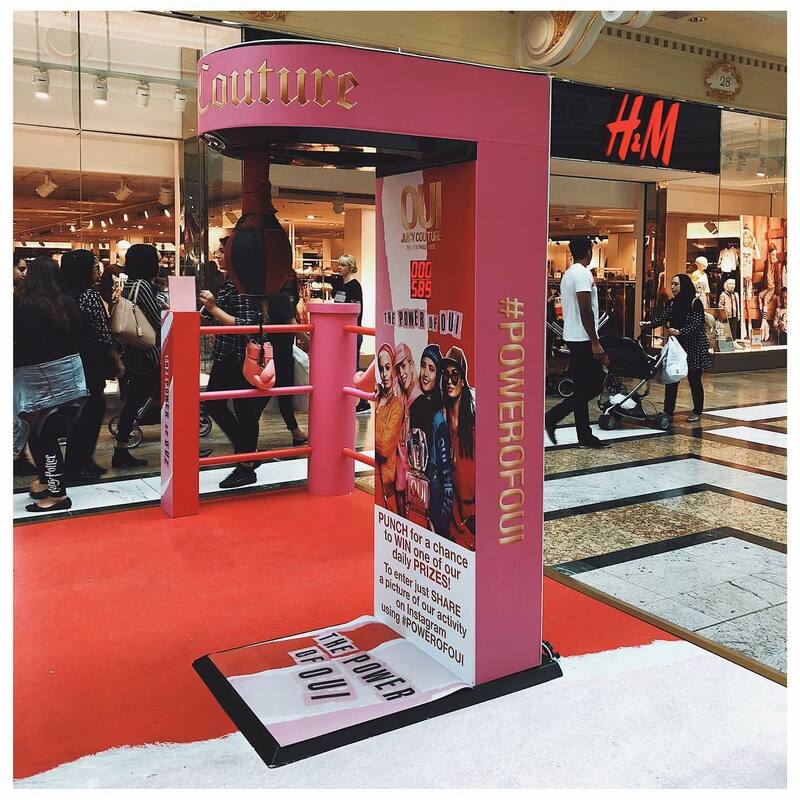 The machine featured a hashtag displayed on the side of the machine for everybody to talk about it on social media, with the chance to win daily prizes from Juicy Couture. Of course, it is not just businesses that will love designing a custom boxing machine; everybody has the opportunity to join in the fun and personalise a machine for parties and other events too. You can use any images, logos or messages that you want to on the boxing machine to make it special and one of a kind. In addition, if you have a pub, bar or other kind of venue, a custom boxing machine can create a fun atmosphere and draw in the crowds. There really is no end to the ways that you can enjoy a custom boxing machine! So, what are you waiting for? Now is your chance to stand out wherever you go with a custom boxing machine. All you have to do is send a message to us at Arcade Direct and we can help you to start designing your new machine. It is simple and you have the opportunity to choose how you want to advertise or style your custom boxing machine. 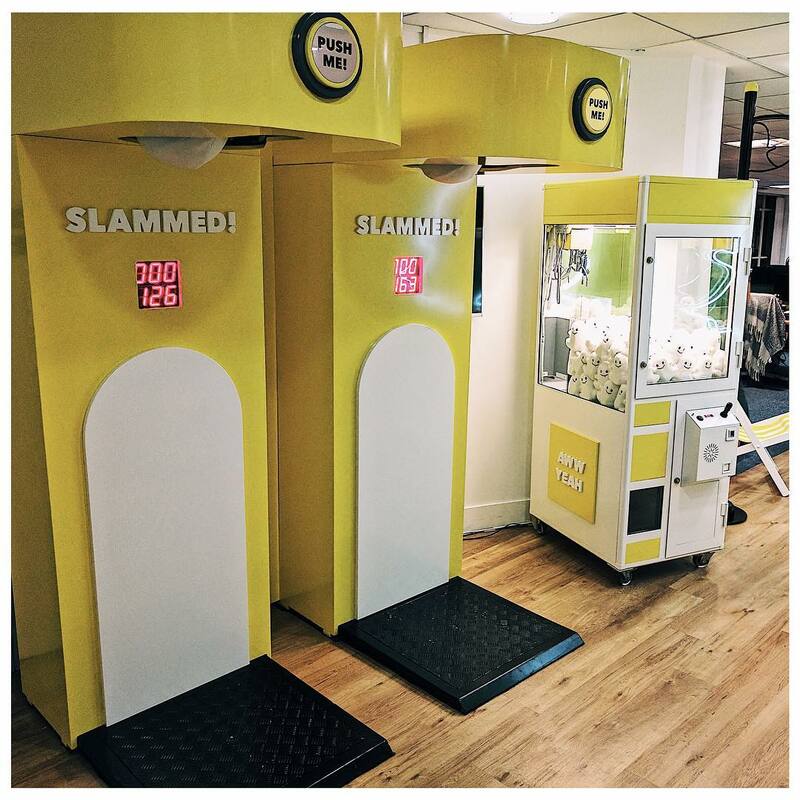 You can be the next big business to feature one of these fantastic machines, alongside Topshop, Snapchat, Marr Clothing and Activision. Our design team works hard to make sure that everybody loves their custom boxing machine and it could be the best thing ever for your business. So, come and join in the fun today with Arcade Direct!